Santa colouring picture. 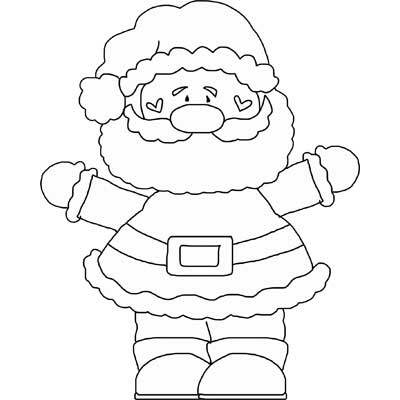 Outline of Santa with his arms open wide, free and printable. Use for crafts or for colouring.